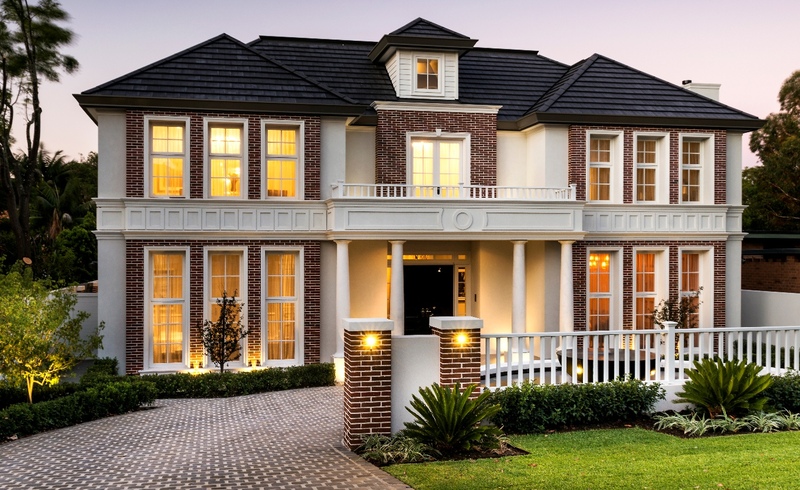 Cedar West is a third-generation family company that has been making beautiful timber joinery since 1990. Our joinery is built to the highest standards, using systems and methods that have been tested and refined over almost three decades. 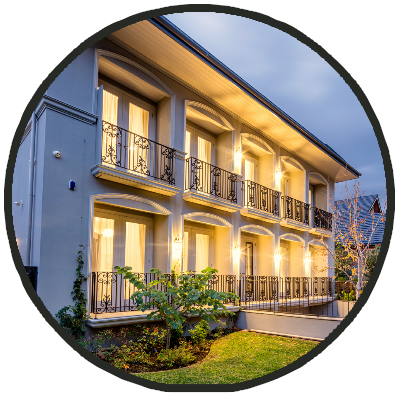 Over the years the company has grown to become a leading supplier of custom-made timber doors, windows, mouldings and other architectural timber products. We now have offices in Sydney, Melbourne and Perth, and supply joinery and architectural timber products right across Australia. 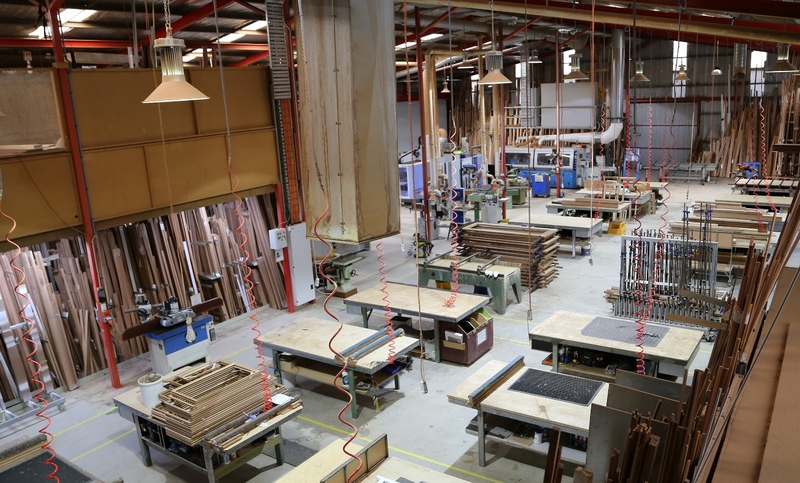 All of our joinery is custom-built by experienced craftsmen here in our Australian manufacturing facility. Our production facility combines traditional methods with the latest technology and processes to achieve an exceptional product. 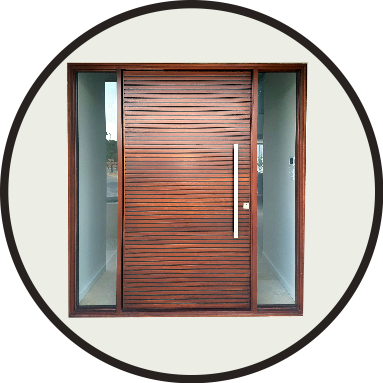 Cedar West supplies joinery for a wide variety of projects - everything from individually designed pivot door sets to large-scale commercial projects. We also work closely with architects and designers to provide customised solutions. 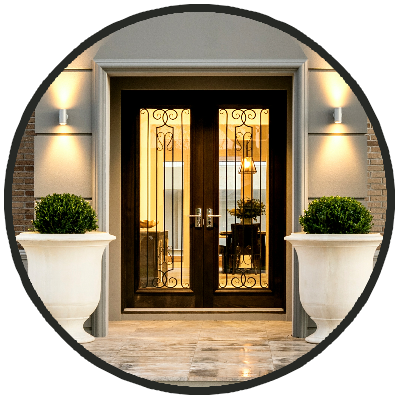 Contact us today to find out how we can provide stunning timber joinery and architectural products that "Make Your First Impression Last". All of our timber doors and windows are made to measure to suit your unique requirements. We can assist you every step of the way, from design to manufacture of your joinery. Cedar West provides a 3D image of your joinery so that you can visualise how it will look. 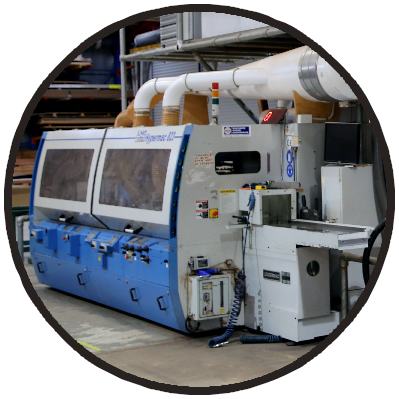 Our modern production facility uses the latest CNC equipment for a precision finish. 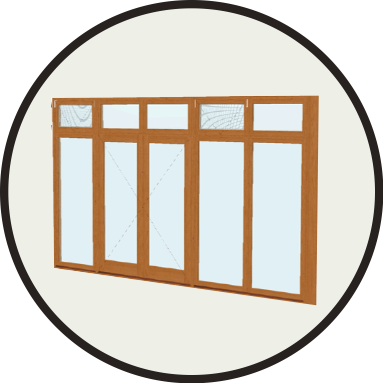 You can follow the progress of your joinery order online with our project tracking service. At Cedar West, the knowledge, skills and craftsmanship required to make bespoke timber joinery have been passed down from father-to-son for three generations. This combined experience can be seen in every element of our joinery, from the careful attention to detail in the design, through to the beauty and quality of the finished product. Cedar West’s modern production facility uses the latest CNC equipment and technology to ensure precise, accurate measurements and superior quality finishes. Our cutting-edge CNC machines are able to move along five different axes simultaneously, which allows for the machining of complex designs and shapes. This enables us to offer an extensive range of joinery designs, as well as specialised services such as pre-cutting for hardware, locks, hinges, etc. All of our processes here at Cedar West are challenged by our continuous improvement “lean thinking” mindset. Cedar West’s production facility sets high benchmarks for safety, quality and compliance to ensure that all of our products are built to an exceptional standard. Our advanced joinery software creates a 3D model of your joinery using your customised measurements and details. An image of this model is then included with your quote so that you can picture the way that your unique joinery will look. This allows you to visualise the proportions and design of your doors and windows before they are actually constructed. Having a 3D computer model also makes production faster and more efficient, and ensures your joinery is beautifully crafted. 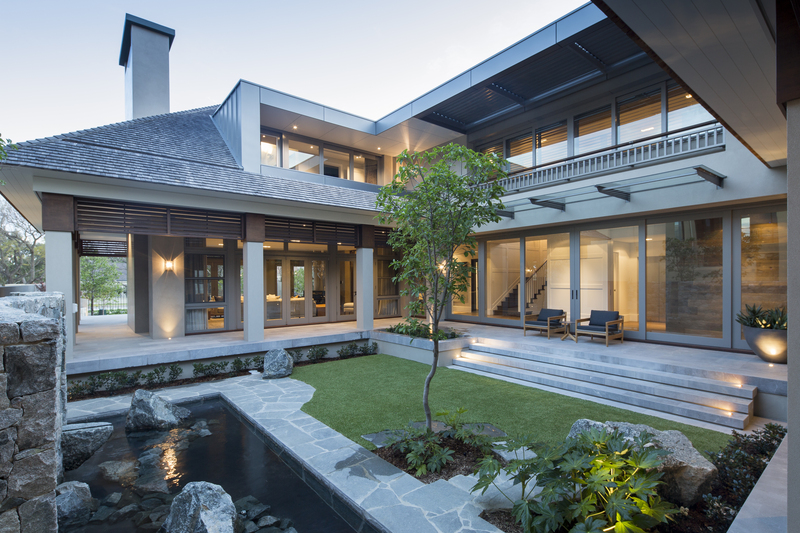 Cedar West combines traditional craftsmanship with modern manufacturing methods to create stunning timber joinery. When you choose Cedar West to provide your custom-made timber doors and windows, you are making an investment in both the value and the level of finish of your project. Contact us today to find out more about our beautiful timber joinery and architectural products.